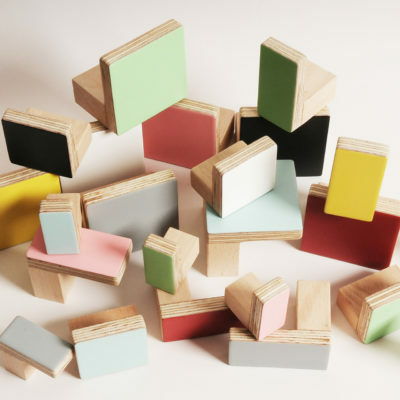 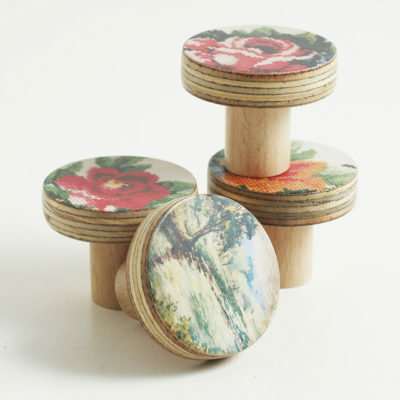 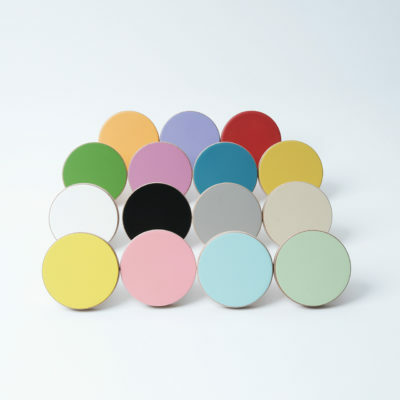 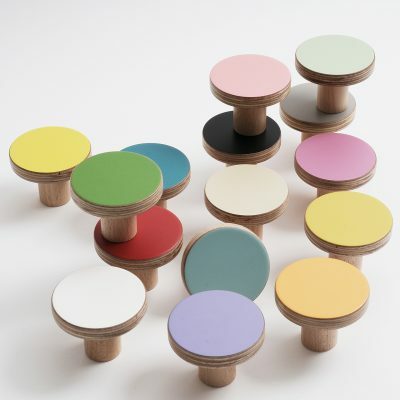 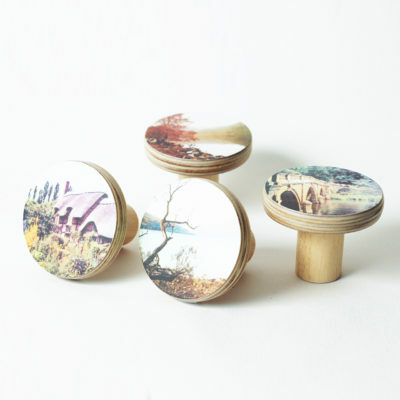 Add a bit of fun to your interiors with these practical and playful furniture knobs. 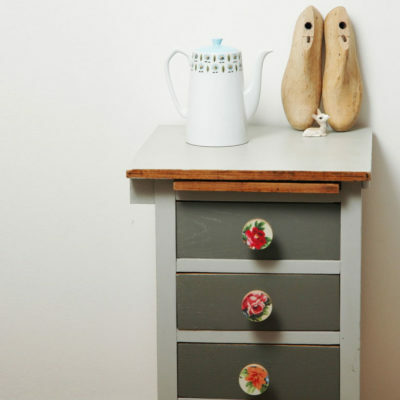 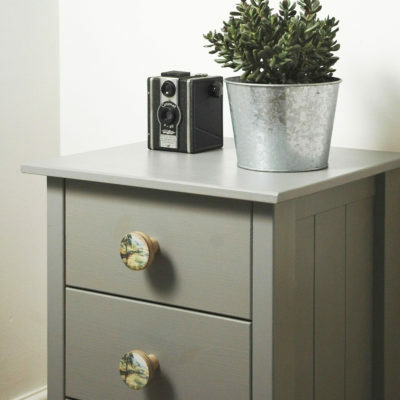 Mix different colours and shapes to revamp a chest of drawers or add your personal touch to a new kitchen. 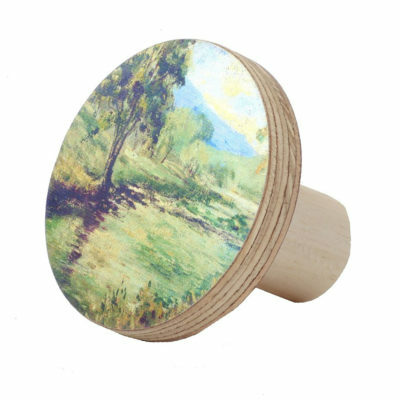 The wooden knobs come in a range of stylish shades including happy yellow, romantic pink, vintage red, and calming turquoise blue. 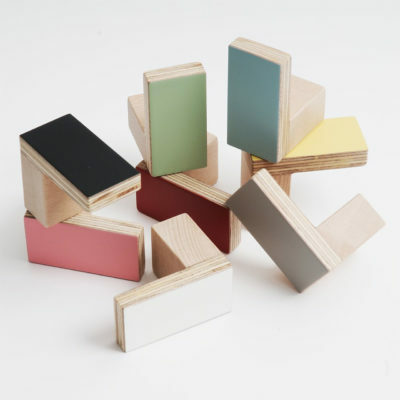 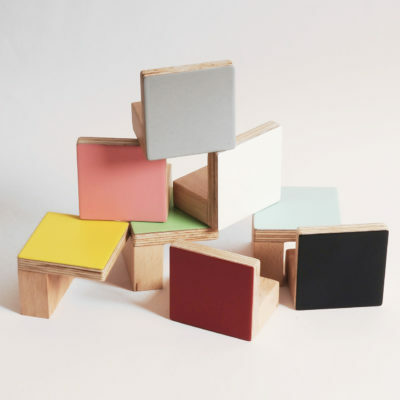 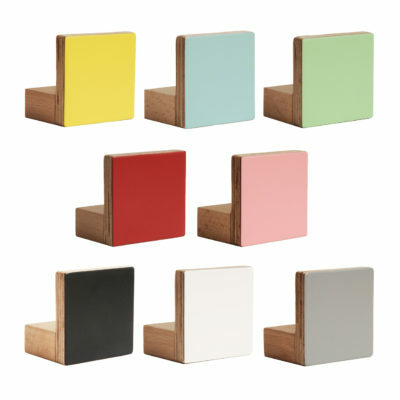 They are great for colour-blocking and team up wonderfully with neutral colours such as greys and natural woods. 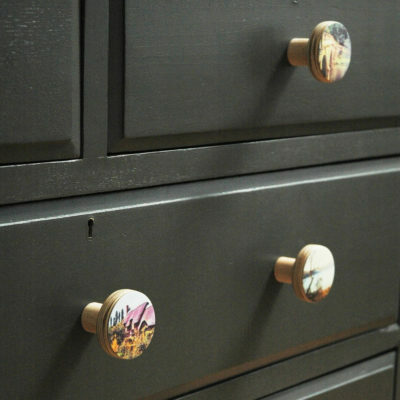 Alternatively choose the knobs decorated with old fashioned landscapes and inspired by vintage embroidery.